Gorgeous baby Bethany was born on 6th March 2014, weighing a tiny 5lb 1oz. 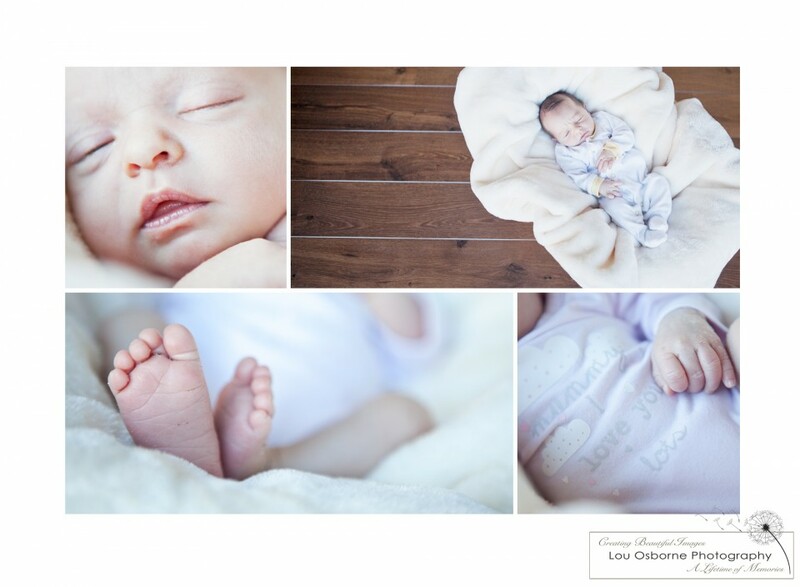 I took these shots when Bethany was just 10days old. Bethany’s parents opted for a lifestyle photography session.